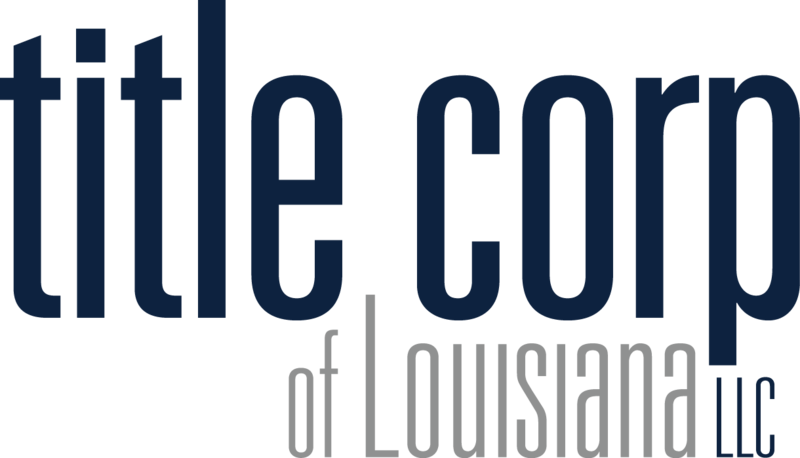 Title Corp of Louisiana has been proudly serving Louisiana residents with Commercial and Residential title services for over 15 years. Our dedicated staff is fully equipped to meet all of your title needs in an efficient and timely manner at a competitive rate. We are ALTA Best Practices Certified and provide title insurance as issuing agents for Commonweath Land Title and WFG National Title Insurance Company. 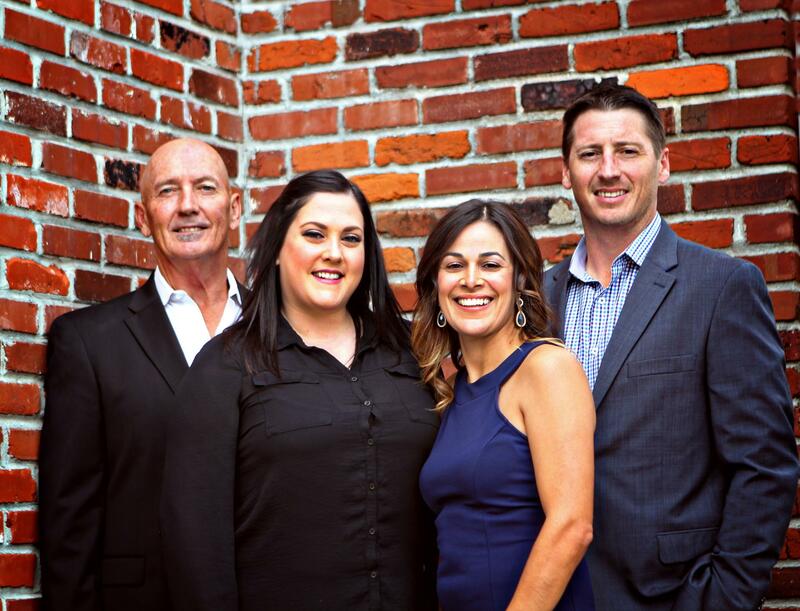 While able to provide professional, quality, and competitive title services, we are family owned and operated, and realize that the decision to buy or sell a home is one of the most important financial decisions that a person will make. 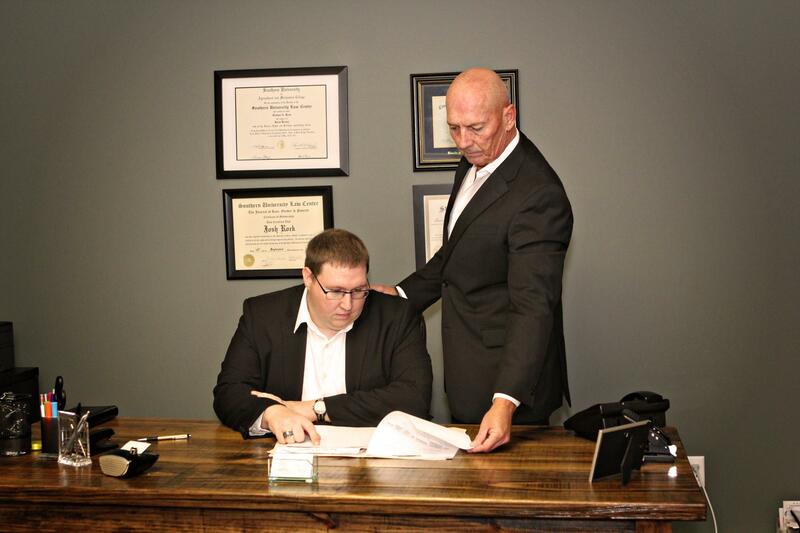 We strive to make this process as pleasant as possible by providing friendly service, going above and beyond for our clients, and by treating our clients as part of the family.